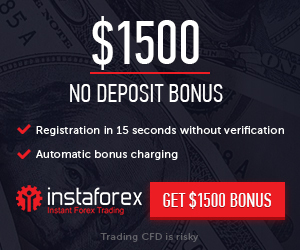 On Tuesday morning, AUDUSD is trading upwards; the RBA’s decisions were neutral. 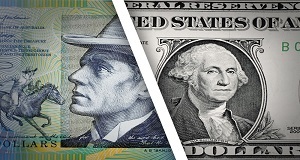 The Australian Dollar is trading upwards against the USD on Tuesday morning. The current quote for the instrument is 0.7217. Another meeting of the Reserve Bank of Australian was over today. The key rate remained unchanged at 1.5%, as expected. However, the regulator’s comments that followed proved to be quite interesting. The RBA said that the interest rates supported the country’s economy. These words may be perceived as the regulator’s intention to keep the benchmark rate close to the current levels for a longer period of time. The GDP growth expectations are positive: in 2018 and 2019, they are 3.5% on average; in 2020, the indicator may slow down a little bit. The inflation expectations are as follows: in 2019, the Consumer Price Index may be 2.25% on average; in 2020, it may increase. The risks for the country’s economy remained the same: the household consumption and slow growth of salaries. However, the outlook for the labor market and business conditions looks positive. As for the Aussie, the RBA said that the national currency was trading inside two years range and that’s fine by now.